CDTI has funded 50% of the SOLVIS solar powered UAV project. The SOLVIS project was ranked #2 out 110 proposals, and is considered a key demonstrator for green aviation / CleanSky technologies. AERDRON was invited by CDTI to introduce the SOLVIS project during an Innoglobal aerospace industry lecture in December 2016. 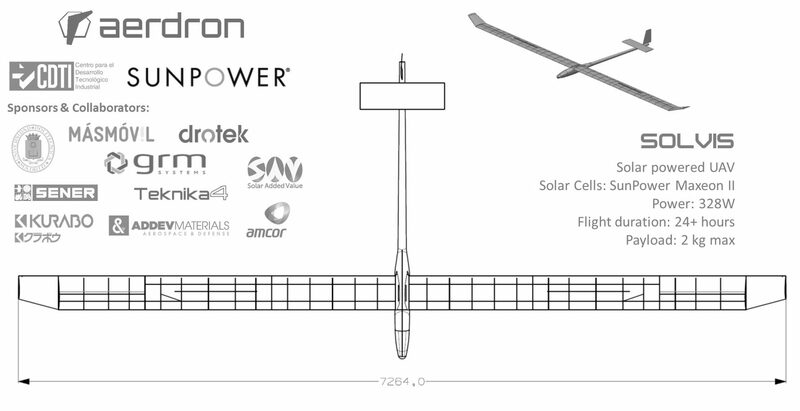 AERDRON & SunPower signed a project collaboration contract for developing the SOLVIS UAV aircraft. 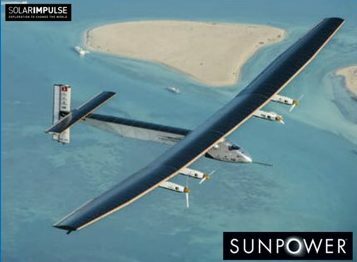 SunPower has a proven track record with aviation related solar powered projects from the Solar Impulse II, NASA Helios, Google Heliostats, and others. AERDRON & Embou MasMovil signed a project collaboration agreement for the SOLVIS project. 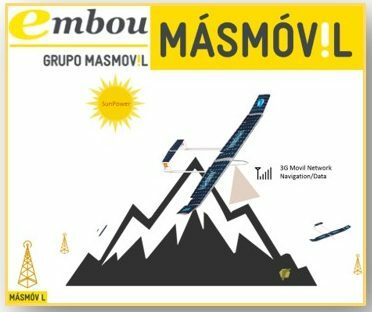 Embou MasMovil will provide the telecommunications and server infrastructure for flight testing in Aragon (Spain).